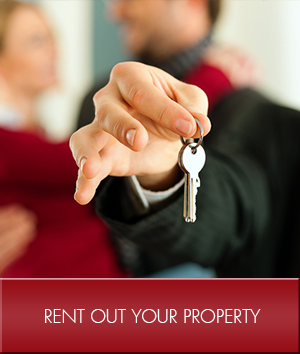 The Key To Renting Your Home ! A warm welcome to our online home! At Brussels Rentals, "Perfect place for a better life" is our baseline philosophy that guides us to leave a client in a better place than when we first met them. Our services allow you to feel confident that the rental process will be handled efficiently and smoothly. We are dedicated to providing the highest level of service to our clients, helping them navigate the housing market and achieving their goals. Now you can use Home Finder to search for rental apartments in Brussels. With our multitude of offers, we have the ideal rental home for you. Use property filters to find the perfect place, then get in touch with the property manager to arrange a viewing. 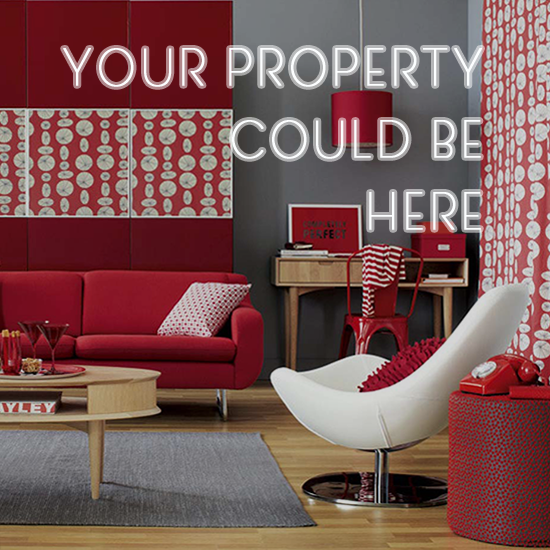 Fill in a simple form to offer your property online or set up an appointment to asses your apartment in person. Get started or, contact our property specialists for a free consultation and let our expert knowledge and resources help you realize your goal. The result is an extremely well managed and coordinated process that saves our clients time and money while better protecting their overall interests. At Brussels Rentals we make difference in the lives of our clients. 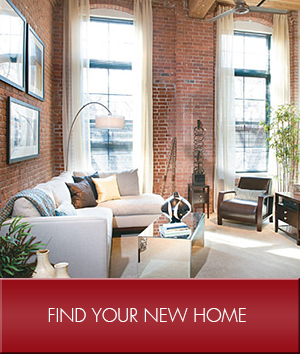 We want to rent your apartment to TODAY! Fill in this form or contact us to get started.